Congratulations to Mr and Mrs Lightfoot! Congratulations to Mr and Mrs Lightfoot on your wedding day! 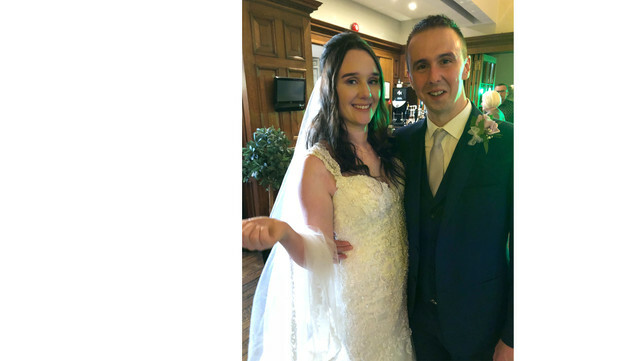 On Saturday the 2nd June Katie who is a member of our sales team and her partner Dan tied the knot. We were all invited to celebrate with them and it was a wonderful evening. Katie looked amazing and they are such a lovely couple; we wish them all the best for the future!